Any ACG Event veteran would know that AniManGaki Idol has helped birth various, now well-known, talents within the ACG community. 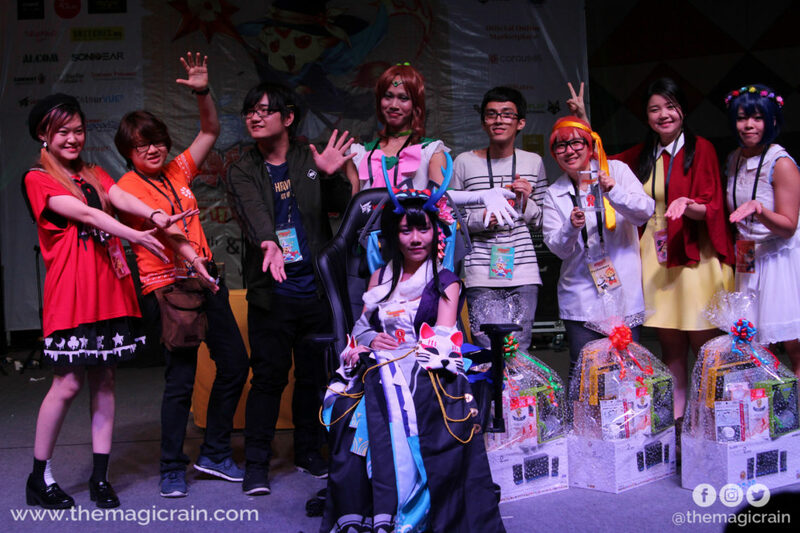 An instance being Harmonia ACG and even one of the AMG Idol judges for this year, Huei Chan who earned herself the title as the winner for AniManGaki Idol in 2010. AniManGaki Idol has always been promising and I have to say that this year was especially favourable with AMG Idol newcomers and contestants moving out of their comfort zones to perform with new styles. The contestants went up on stage bursting with confidence, dancing around and having a ton of fun on stage! Some cosplayers came in cosplay and others came all dressed up in cool clothes. Appearance isn’t all we’re looking at though, this year’s contestants were crazy good and I’m not exaggerating! This year’s AniManGaki Idol was sponsored by SonicGear, Armaggeddon and Tokyoninki. Raja Farouk started performing in the J-Rock community with a Tokyo Jihen tribute and ACG cover band called “Flicked Mind” in 2009, who have performed at various events such as Taylor Asaban, J-Rock Kingdom and J-Rock no Tamashii. He later moved on to starting his own band called the Raja Farouk Band or FRB for short. The RFB showcased a final fantasy tribute performance for their debut at J-Rock no Tamashii. 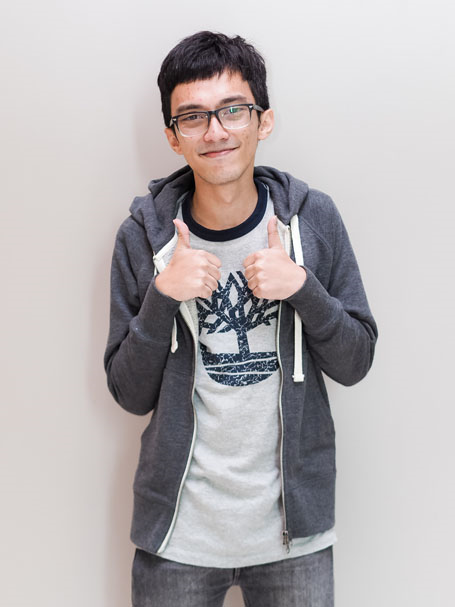 He was scouted into Comic Fiesta 2013/2014 as a stage producer/curator while he had also been heavily producing and curating content for local ACG performers. 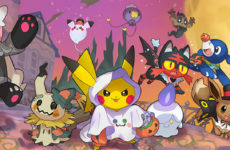 At the time, his own band, “Fazz” whose original music was inspired by Japanese music and Broadway influences, had travelled to Japan for their first ever Haneda Anime Festival in 2015. They have been touring Korea and Japan with their original music and materials ever since. Huei Chan participated and earned the title as the winner of AniManGaki Idol 2010, which was also her first experience in performing anime songs on stage. Since then, she has been continuing her passion, singing at more events. Aside from ACG events, she also made it to the Top 16 in a local Mandarin singing competition called Astro Star Quest in 2013. Discovering her love for singing at the age of 7, she has joined various singing competitions and events. Huei Chan has been known for her solo performances in local ACG events including Comic Fiesta, UCC Cosplay Ballroom and XPAX Fantasy Fest. Due to her love for Japanese music, she decided to learn the Japanese Language at the tender age of 14 so that she could feel and understand her music more deeply. While attending university, she started playing the electric guitar and participated in more singing performances in events and dinners, especially ACG related events. She started performing at C2age 2010. 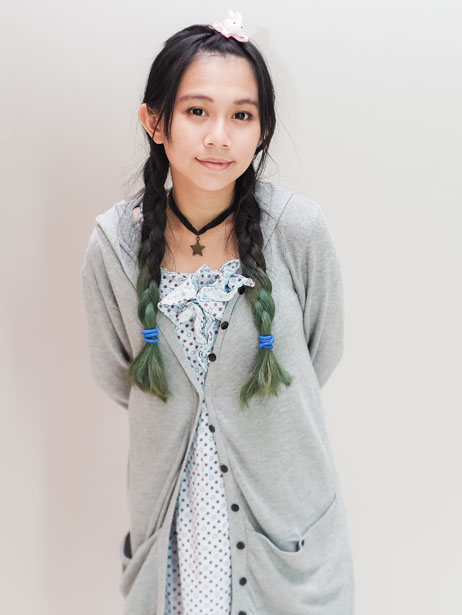 From then on, she has performed in numerous events like Comic Fiesta, AniManGaki and so on. She is also the main vocalist in a band called The CrestFall. The Japanese pop-rock band formed in 2012 and has been performing since. While the band plays mainly Japanese music in the scene, they perform other contemporary songs that are in Mandarin and English to accommodate the various kinds of events that they perform for. 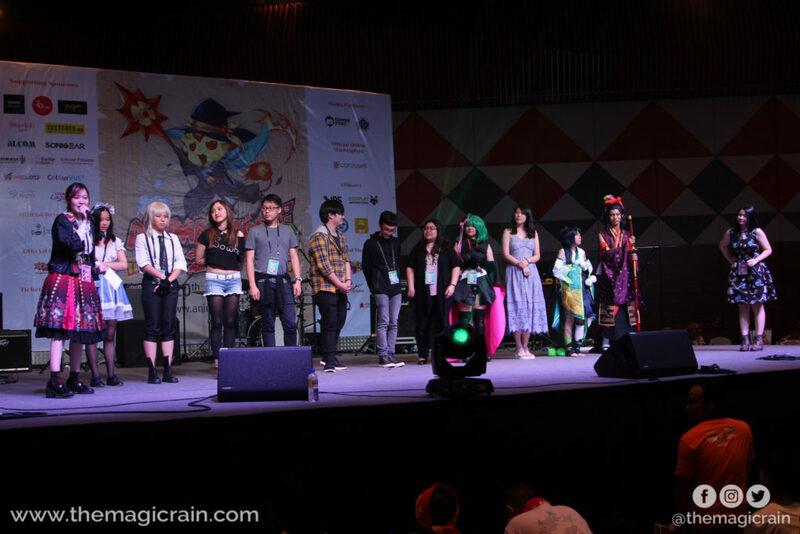 We picked 3 as our favourites among the finalists that made it onto the AMG Idol stage! I think what really hit me about her performance was the shock factor. When Aya said she’d sing “For the First Time in Forever” from Frozen, I’d expected her to sing the English version but I definitely wasn’t prepared to hear her singing in Japanese, I can’t emphasize how stunned I was! I also have to mention how fitting her voice was for a Disney song, if I didn’t know better I’d think it was a studio recording. Her spritey movements and acting on stage made her performance all the livelier. Due to audience request, Aya left the stage with Nico Yazawa’s catchphrase! I have to say the sudden and rapid increase of trap cosplayers at recent events have definitely been surprising. Seeing a crossdresser on the stage of AniManGaki Idol made me lean forward in anticipation, the extravagant costume Raika wore on Day 1 attracted much attention and no doubt made this performance unique. Raika’s performances on Day 1 and Day 2 was full of surprises like heading on stage waving a towel to lead and engage the crowd in cheering, singing with a powerful and exciting voice. 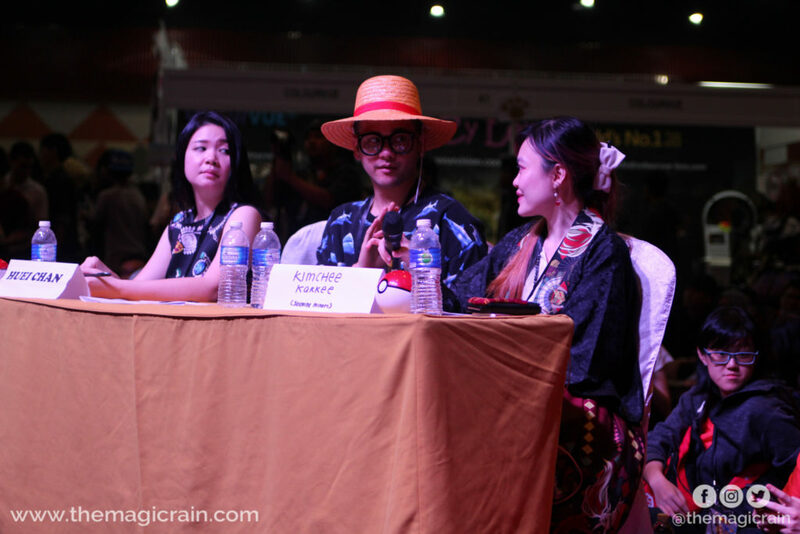 Raja RFB Farouk, as the judge, even mentioned that he’d get a band for Kurosu Raika, wow! The newbie on the stage of Animangaki Idol definitely did not disappoint. I believe what sets Ants apart from others is that he straight up rapped when he sung “Kyouran Hey Kids” from Noragami and I personally think rapping can be quite straining when you’re singing then rapping immediately after, so kudos to Ants for that! Not forgetting to engage the crowd, he enthusiastically led the crowd to clap along to the beat with him as he performed. 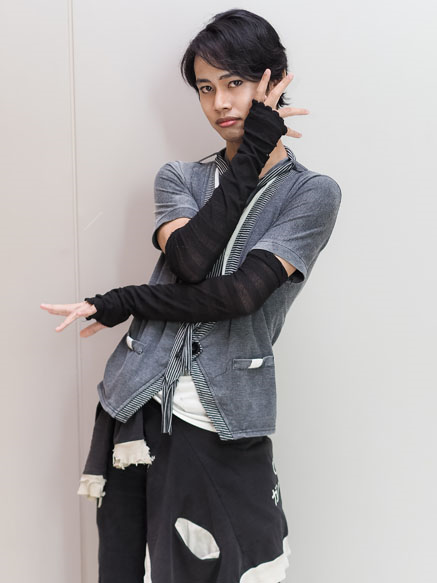 He was impressive and entertaining, garnering quite a number of the audience to support him during the finals of AniManGaki Idol! If I had to point out what bothered me, it would probably be the speakers. The audio was slightly crackly but it wasn’t a huge or disruptive issue. All in all, I had the opportunity to witness the performance of a wide range of singers, each contestant did amazingly well on that stage and I thoroughly enjoyed watching as part of the audience. Congratulations to the winner and runner-ups! Hopefully, there will be familiar faces at next year’s AniManGaki. It’s definitely an experience I look forward to! Honorary younger sister of the team, she is self-proclaimed “just your average teen with mood swings”. When not at school, she indulges in nicer experiences, like cosplaying and eating good food. Next PostPikotaro Makes His Malaysian Debut At Japan Expo Malaysia 2017! 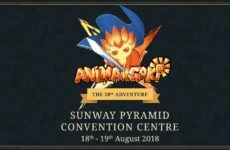 AniManGaki 2018 Highlights: 10th Anniversary Edition! 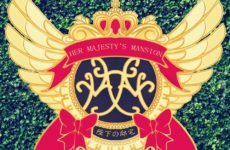 Join Us At Our Debut Maid and Butler Event, Her Majesty’s Mansion!